21 people have bought this item! 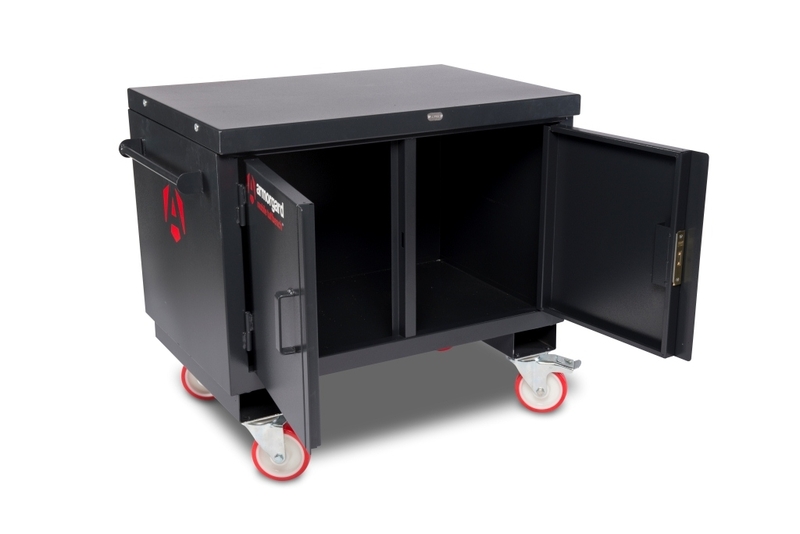 Armorgard Mobile Tuffbench Wooden Top 1200x700x940 . . .